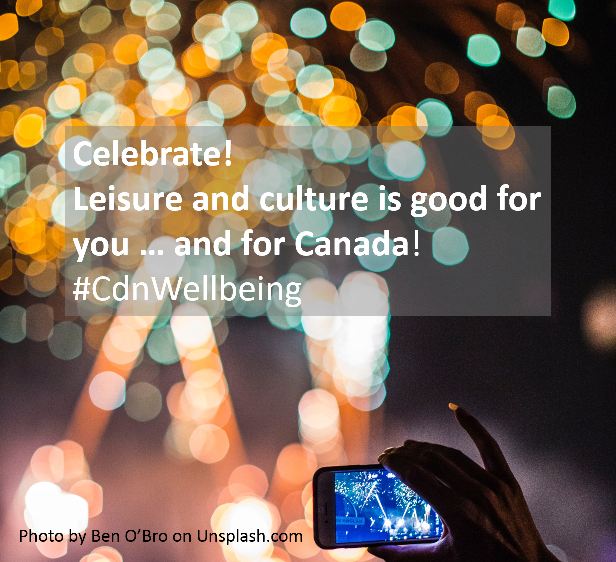 It’s encouraging to see people flocking to national parks, historic sites and free cultural events to celebrate Canada’s 150th with their friends and family. It’s not just about national pride. It’s important for national wellbeing.